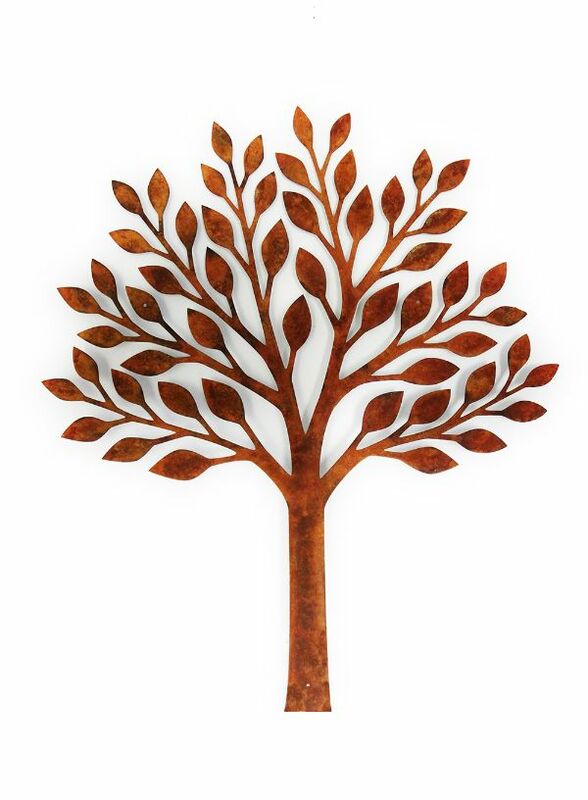 Cut from 3mm steel this tree is 99cm tall x 84cm. It has a hand applied rusted patina on one side only. Three holes to hang. Made to order in Bristol from Ruth.